The Southern Symphonic Chorus will present Mozart’s “Requiem” at 3 p.m. Sunday, April 23, at Central Christian Center, 410 S. Virginia Ave. The joint performance by the Missouri Southern Concert Chorale, the Missouri Southern Chamber Singers and the Southern Symphony Orchestra will be under the combined direction of Dr. David Sharlow, associate professor of music, and Dr. Jeffrey Macomber, professor of music. “‘Requiem’ is a well-known piece of music,” says Sharlow. “Mozart died during the writing of it … leaving an unfinished masterpiece. However, it was completed by one of his pupils. The combined vocal groups will include 40 community members, as well as four professional soloists. Dr. Stacey Stofferahn, soprano, has performed on stages in the U.S. and Europe, including a recent concert with the New York Lyric Opera. She has a private voice studio in Kansas City. Brian Stranghoner, tenor, serves as chorus master for the Wichita Grand Opera. As a teacher, his ensembles have been invited to perform at several state music competitions. In 2016, he was named Outstanding High-School Teacher by the Kansas Music Educators Association. Raymond Feener, baritone, has performed in opera productions throughout the United States and Europe. He’s currently an associate professor of voice the University of Missouri-Kansas City and serves as chair of the school’s Vocal Studies Division. 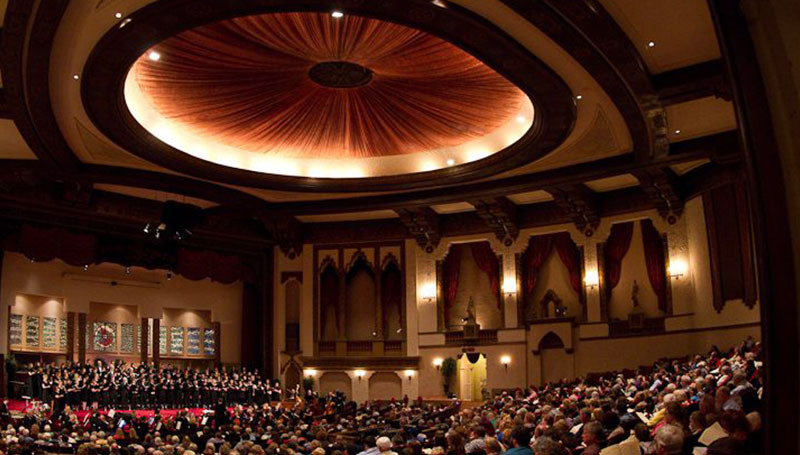 This year marks the sixth annual performance concert by the Southern Symphonic Chorus and the third year for a joint performance with the Southern Symphony Orchestra. Admission is free and to the public.